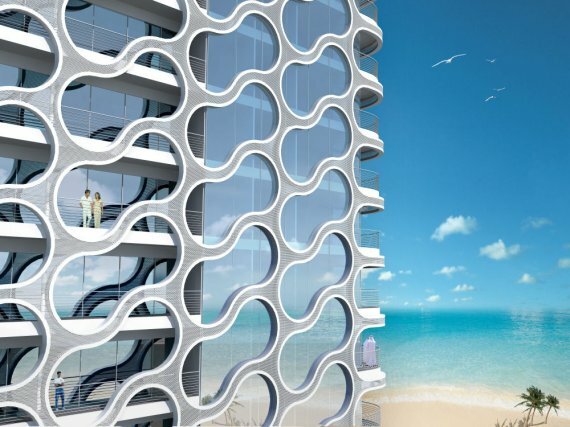 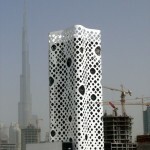 Inspired by moving bubbles within a Champagne glass, the Pixel Tower is designed as a 21st Generation X tower for the young and trendy of Dubai. 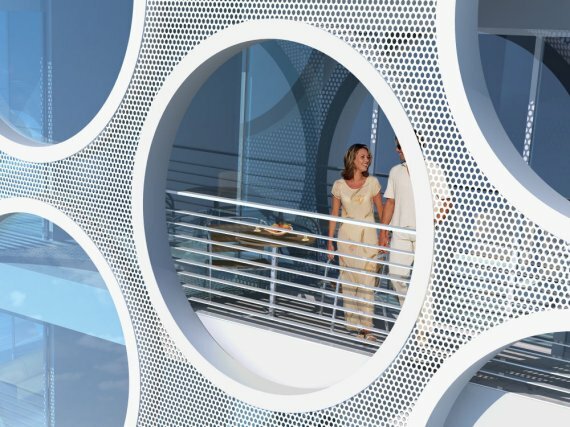 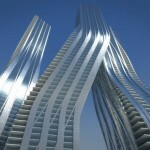 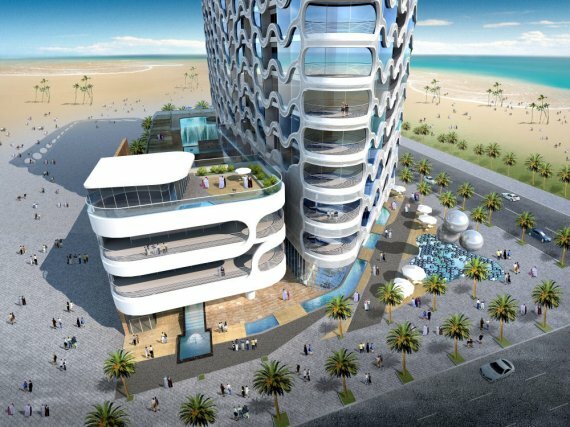 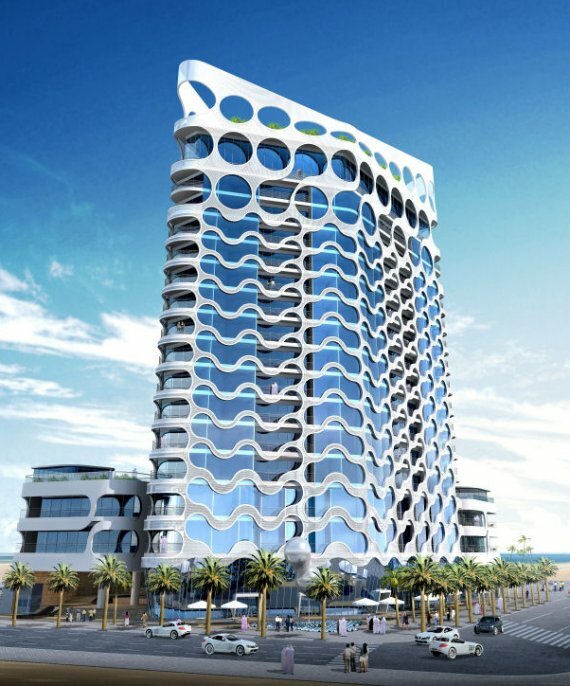 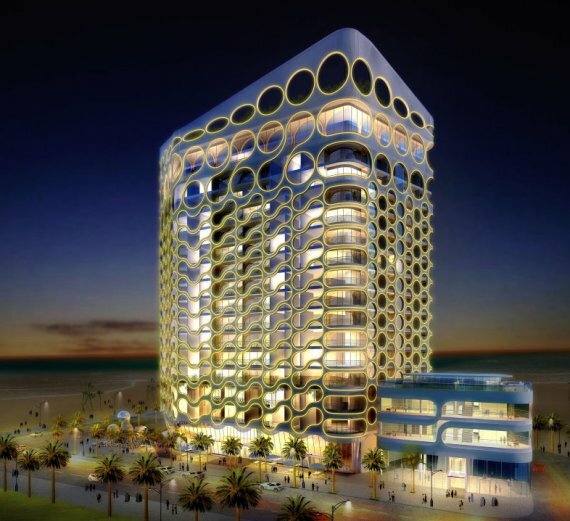 Situated at Dubai Waterfront, the residential building consists of 18 floors, is an imaginative and unique design to examine the quality of life through the appreciation of technology living and future aesthetics. 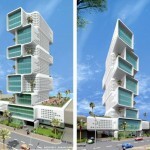 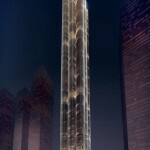 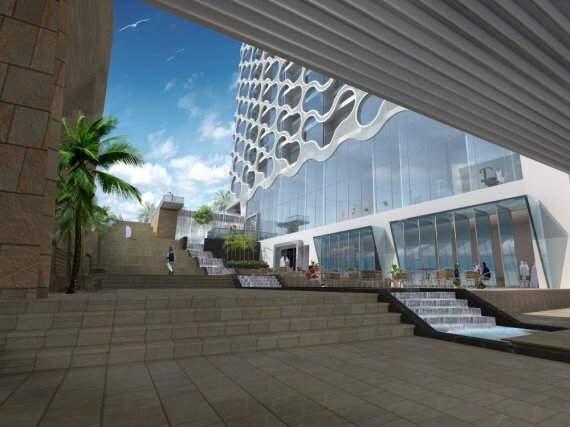 Designed by James Law Cybertecture, the project is scheduled for completion in 2010.